Live your life in the classic and preppy style of the Paul Smith® Larry Loafers. 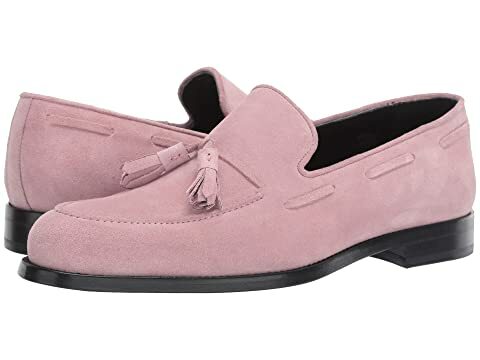 We can't currently find any similar items for the Larry Loafer by Paul Smith. Sorry!